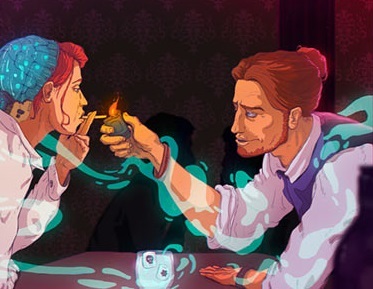 The Red Strings Club is a new narrative-driven adventure game, with an old-school aesthetic and lots of cyberpunk influences. The difference is that where most games use cyberpunk as a pathway to yet more action, The Red Strings Club does things very, very differently. In this video Harvard looks at some of the cyberpunk themes within the game, and how they make Red Strings Club something beautiful and powerful, and well worth playing. Enjoy, and look forward to the full written review in a few hours!